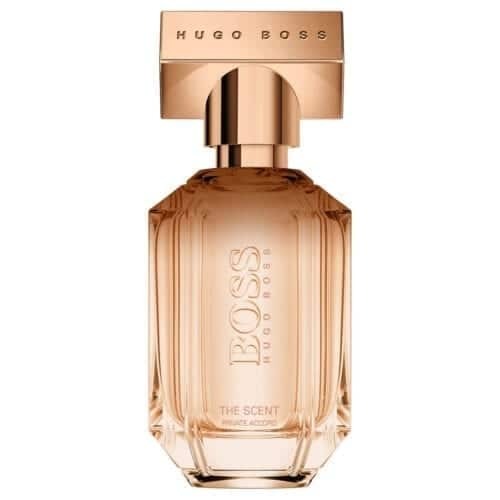 Hugo Boss AG is a German fashion and lifestyle house, founded in 1924 by Hugo Boss.Originating in Metzingen and still based there today, the company offers multiple lines of fashions and accessories under the core brands Hugo and Boss. The Boss brand offers the following lines: Boss Black, modern classic clothing and the broadest range of products; Boss Orange, more unique and Bohemian in style; Boss Selection, high-end menswear; Boss Green, focusing on sports and active wear. The Hugo brand is known for its fashion-forward, European-influenced styles.The company produces fragrances in conjunction with Proctor & Gamble Prestige. 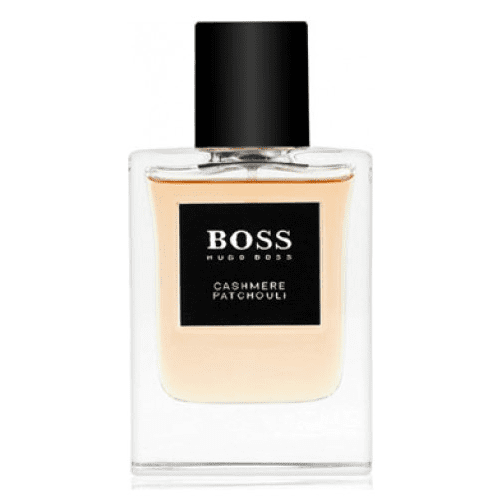 Fragrances for men and women are offered under both the Boss and Hugo brands. The first fragrance was Boss Number One for men, launched in 1985. 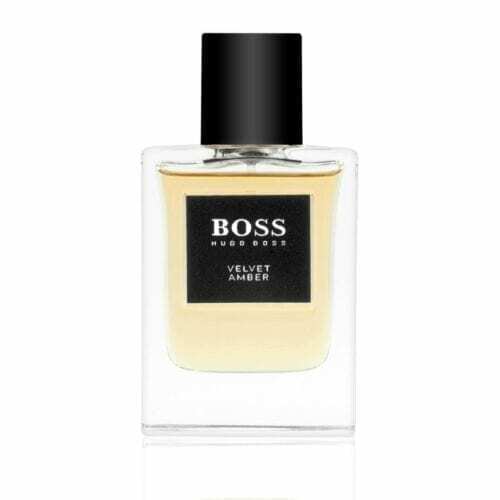 BOSS The Collection explores the very essence of the world. Hugo Boss Cashmere Patchouli. A rich scent of classic refinement with overtones of desire. The texture of velvet instantly evokes mellowness and refined classicism.